Welcome to ProTemp Mechanical Service Ltd.
We are highly dedicated to providing our customers with outstanding Heating & Cooling sales & service. It does not matter if it is a 10lb ice machine or a industrial agriculture walk-in storage facility, we handle it all - large or small. Commercial refrigeration is one of our specialities. ProTemp Mechanical can handle any job, from small residential projects to large and commercial/industrial projects. We offer routine scheduled inspection packages, and are always available for 24 hour emergency service. It does not matter if the equipment is older or brand new, we support all makes and models. With over 100 restaurant clients in the area, we understand your needs, and that every hour you are down is an hour you are not making money. Offering the highest level of customer service within the Chatham-Kent area. 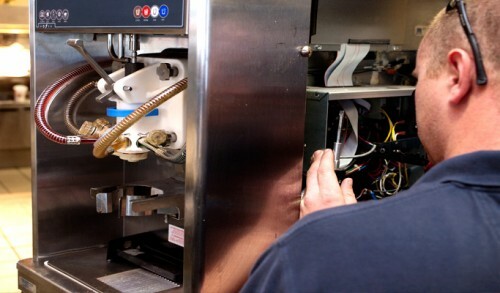 Our technicians are qualified to work on everything from home units to large commercial equipment. Competitive rates for new equipment, residential service and commercial/food repair and service. We encourage you to shop around and compare our pricing. 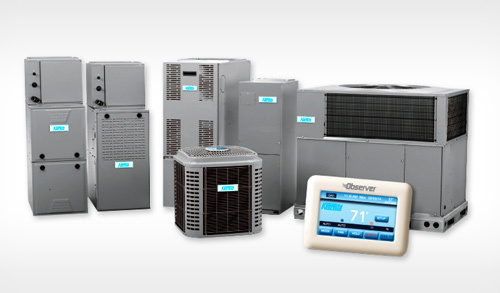 All heating and cooling equipment is fully covered by the general equipment manufacturer warranties, and is enhanced by the ProTemp labour warranty. 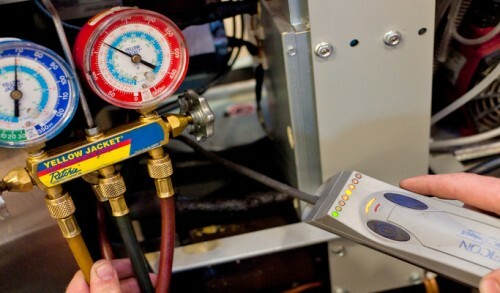 All of our heating and cooling technicians are fully licensed under the TSSA, and have also taken additional training from our factory authorized providers.